The College of Graduate Studies is responsible for merit-based graduate awards at the Okanagan campus of the University of British Columbia. We also manage a number of award competitions each year and administers payment of all internal awards and selected external awards. All graduate awards are governed by the University of British Columbia’s Okanagan Senate. Graduate students at UBC’s Okanagan campus who have questions about tuition that are not answered below, or are in need of additional financial support should visit UBCO’s Student Services’ website. Learn more about paying fees and keeping tuition and student fees up-to-date. Explore the many award opportunities available to graduate students. 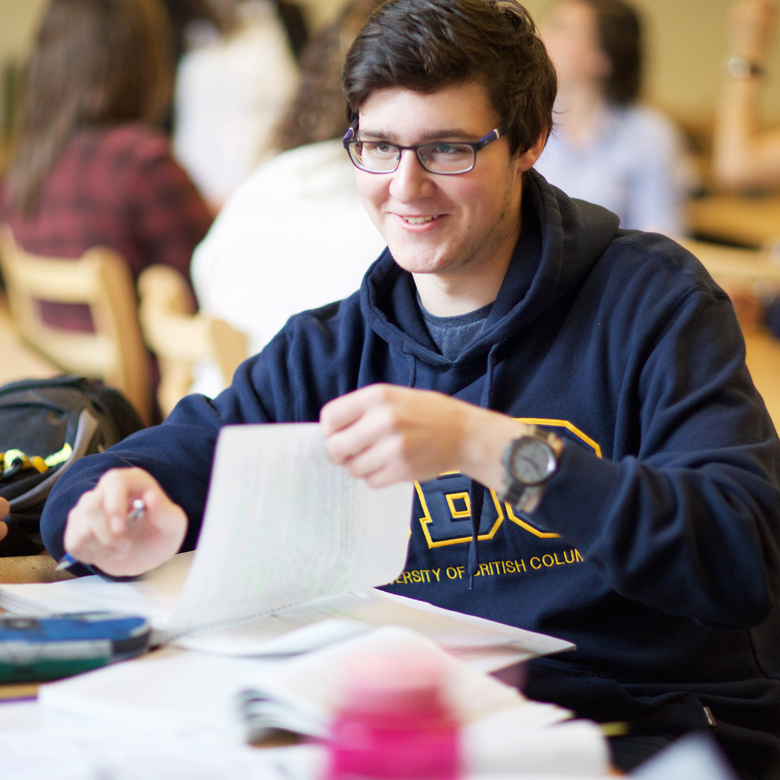 UBC provides financial assistance through scholarships and bursaries to students.